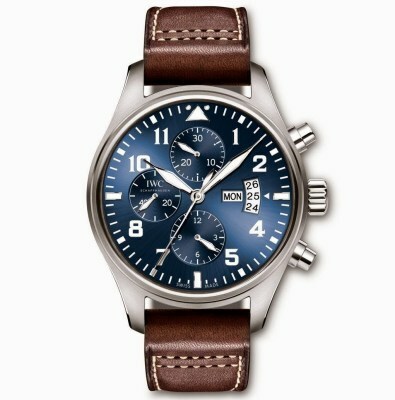 Swiss luxury watch brand IWC Schaffhausen unveils Pilot’s Watch Chronograph Edition “Le Petit Prince” (Ref. 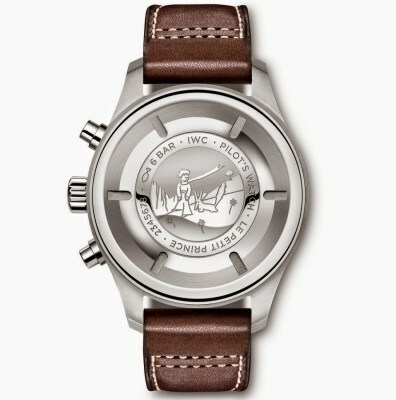 IW377706), the third watch from the Le Petit Prince series that pays homage to the legendary book of same name. This new timepiece comes in a classic cockpit design following the Pilot’s Watch tradition and boasts a stunning midnight blue dial. The 43 mm solid stainless steel case houses a self-winding mechanical chronograph movement. 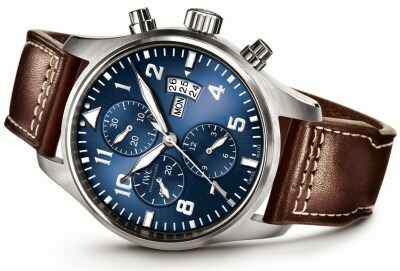 The case back of the Pilot’s Watch Chronograph Edition “Le Petit Prince” (Ref. IW377706) shows an alluring engraving of “Le Petit Prince”, the famous namesake of the book that was translated in more than 270 languages. The timepiece is fitted with an antireflective sapphire glass which is secured against displacement by drop in air pressure. The timepiece offers a water resistance up to 60 meters. The midnight blue dial boasts small hacking seconds dial at 9’o clock, date and day display at 3’o clock, and two chronograph counters at 12’o clock and 6’o clock respectively for 30 minutes and 12 hour functions. This timepiece is securely fastened with a brown calfskin strap featuring quilted stitching and stainless-steel pin buckle.